JUSTFLIGHT – VFR REAL SCENERY NEXGEN 3D VOL 1 SOUTHERN ENGLAND & SOUTH WALES FSX P3D : This is a complete scenery with HD mesh at 5m resolution, aerial terrain textures at 1.2m per pixel, or even 0.6m around airpirts. And night textures are also installed. 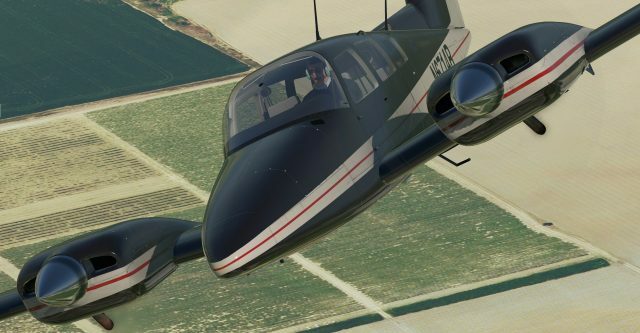 JUSTFLIGHT – PA-28-181 ARCHER III X-PLANE11 : Both visuals and technical aspects have been developed following the series of PA-28R and C152 models. PBR features and the complete IFR avionics set are just some of the features included. 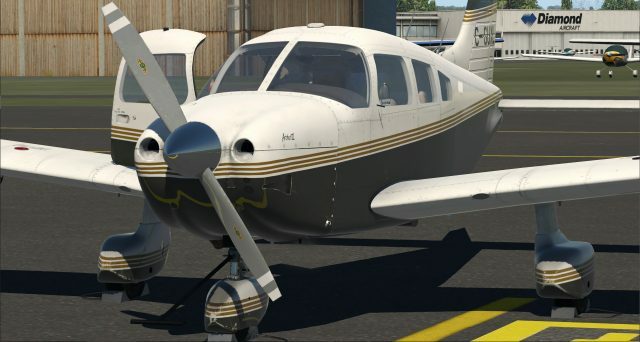 JUSTFLIGHT – DUCHESS MODEL 76 X-PLANE 11 : Accurately modelled and simulated Beechcraft airplane with a full set of IFR avionics and interactive checklists.